It’s meant to be an easy job for Harlow Torrent, Slip Witch: personal assistant to Red Forrest, best-selling cozy mystery author in town for Writerpalooza. But when a man staggers out of an alleyway claiming he was attacked by a monster, Harlow is pulled into a dangerous mystery decades in the making. Between Red running her own investigation, two possible charlatans with a history of faking monsters, Aunt Cass leading expeditions under the mansion, mysterious symbols appearing everywhere, and Jack’s parents in town, Harlow has her hands full. The past can hurt plenty and this time it’s coming back with sharp teeth to bite! 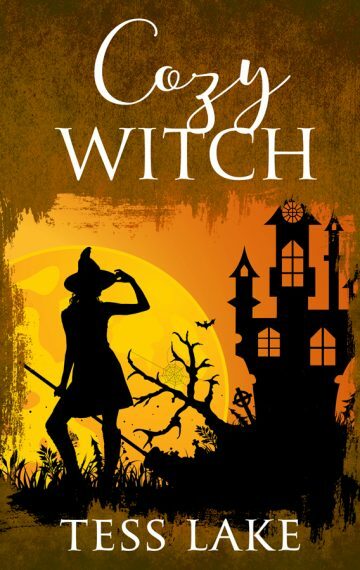 Book #8 in the Torrent Witches Cozy Mysteries series.